Last week, Fyber’s San Francisco headquarters were a little quieter than usual, as the SF-based marketing team took off for HQ in Berlin! A hop, skip, and 14 hours later, our sleepy-eyed California crew set up shop in the Berlin home office. The week was jam-packed with meetings, workshops, and even a special team project. Since we don’t often get the chance to meet our Berlin teammates face-to-face (and in the same time zone), we made sure to make the most of it. But of course, we were in one of Europe’s most exciting cultural centers, so you know we couldn’t spend all our time behind the desk. Naturally we took time to enjoy the sights, the sounds, and – of course – the food of Berlin. 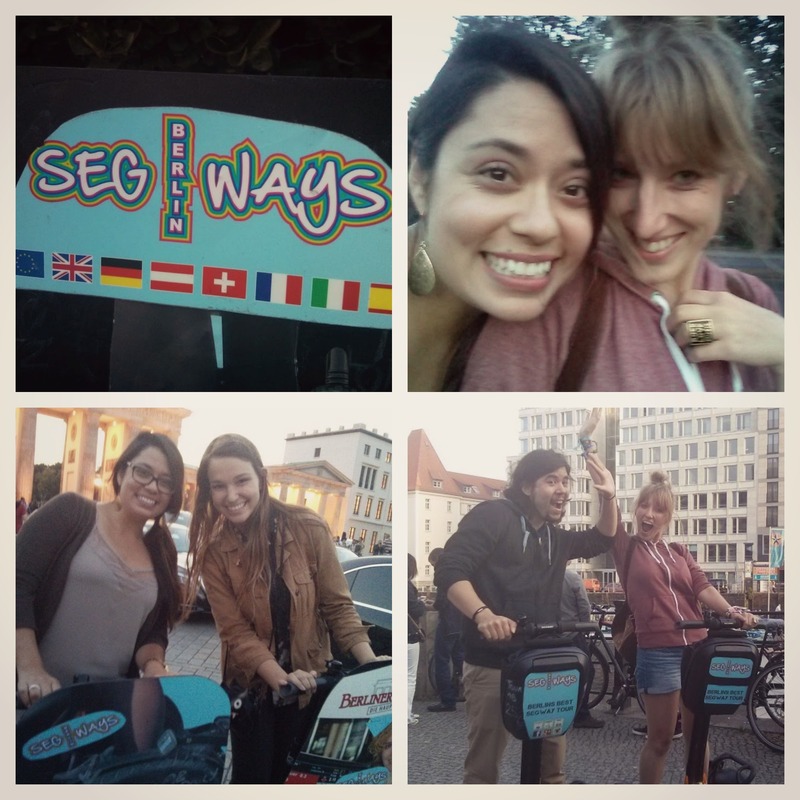 The highlight of our trip was a team Segway tour around some of the city’s most recognizable landmarks. We zipped along the banks of the Spree river, past Bellevue Palace and the Victory Column, through the Brandenburg Gate, and ended in front of the Reichstag Building. Afterwards, we headed over to the restaurant Lokal to tuck into some delicious German fare. As the saying goes: time flies when you’re having fun – and we definitely were! Before we knew it, it was time to head back to San Francisco, many of us with a few boxes of German chocolate in tow. 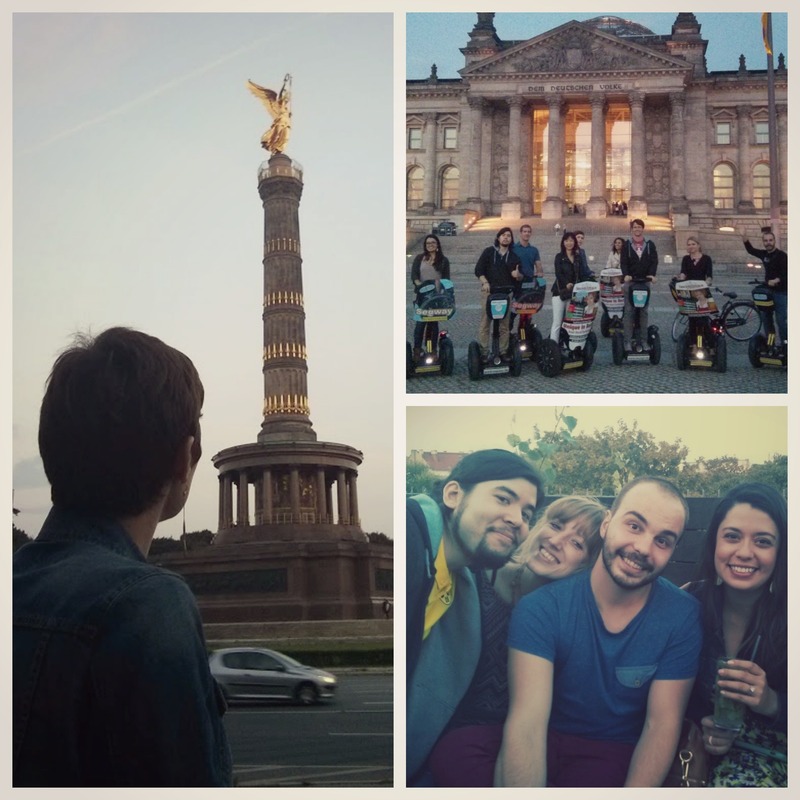 To the Berlin crew: thanks for showing us a great time in your city and being fantastic hosts!